The little birds with the nests on the side are so cute! This is cute, Katherine. 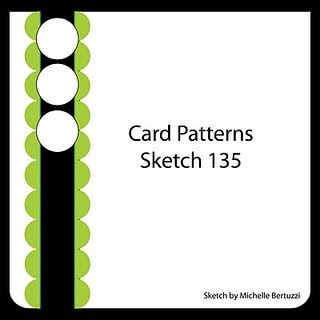 Thanks for playing with us at Card Patterns this week.